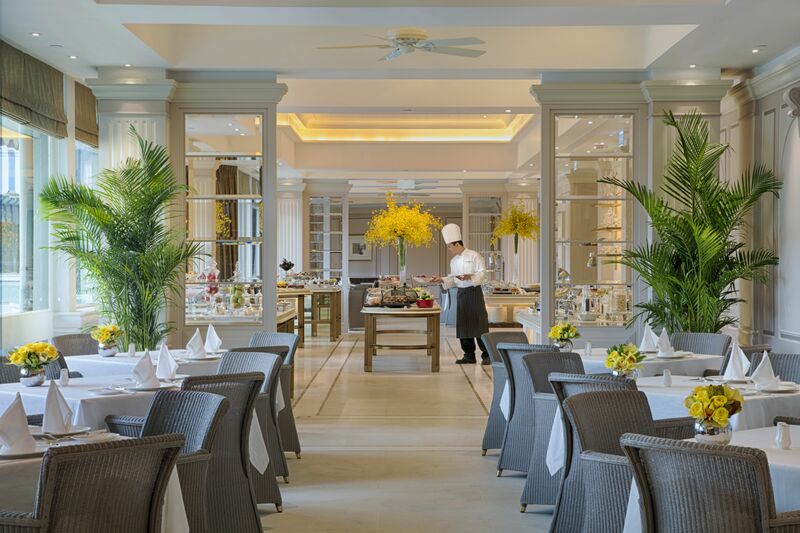 On this auspicious day of 11/12/13 The Peninsula Hong Kong is turning 85. 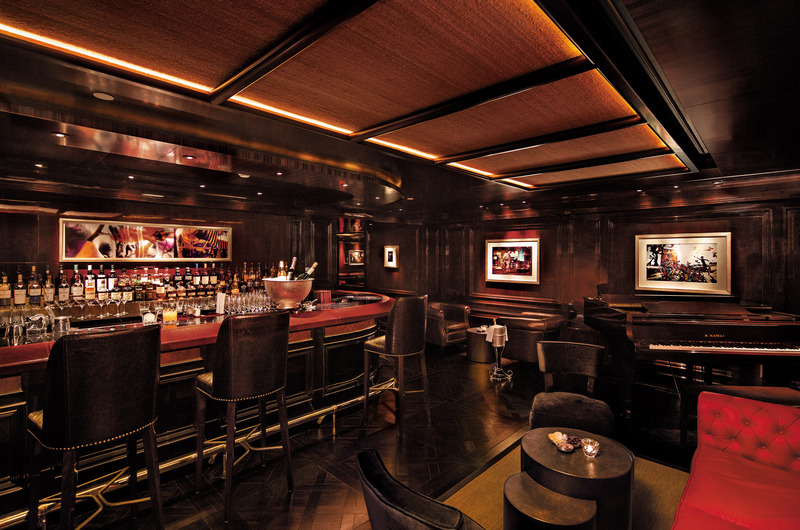 And like most grande dame’s who look fabulous for their age, she’s had a bit of work. 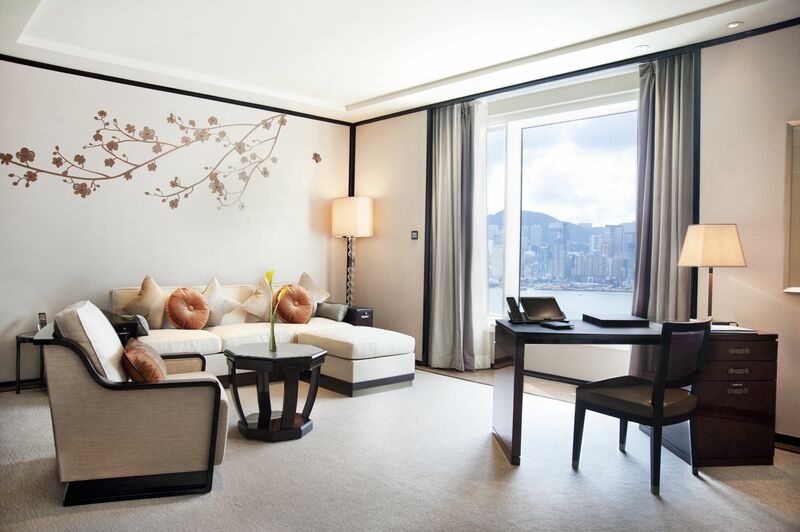 The legendary hotel’s rooms and suites have been refreshed with HK$450 million worth of minimalist luxe decor and impressive technical wizardry. 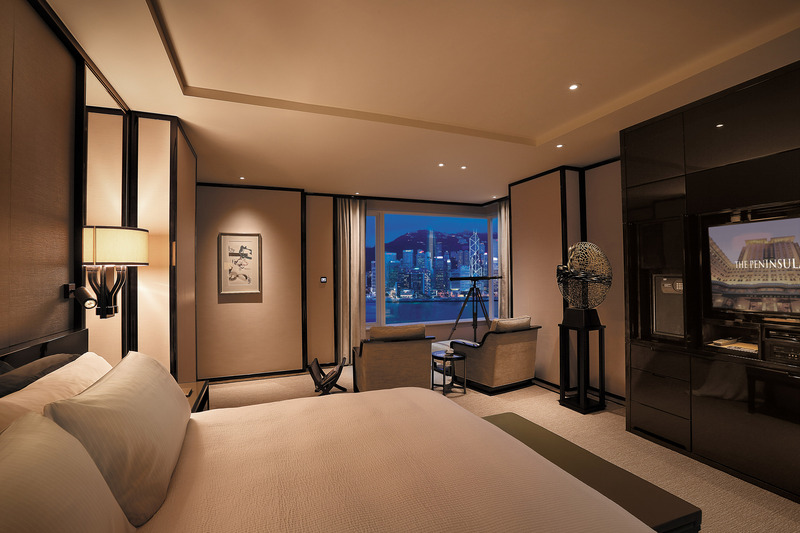 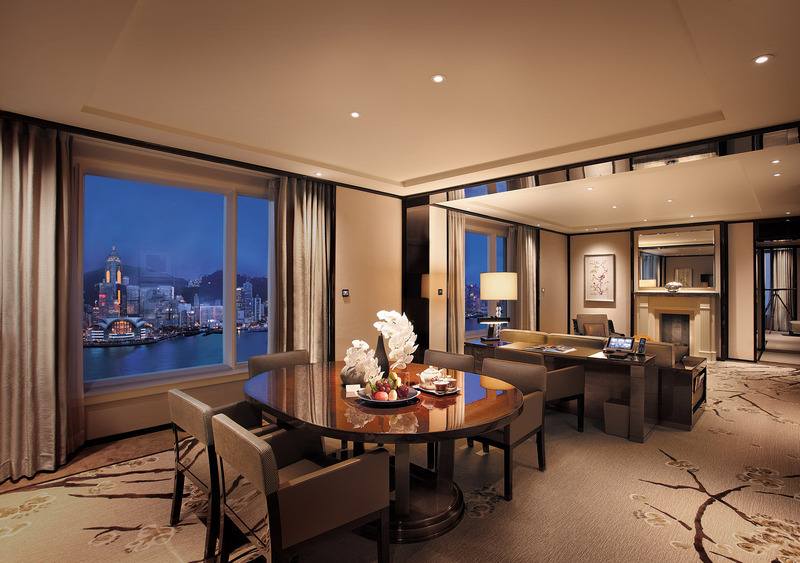 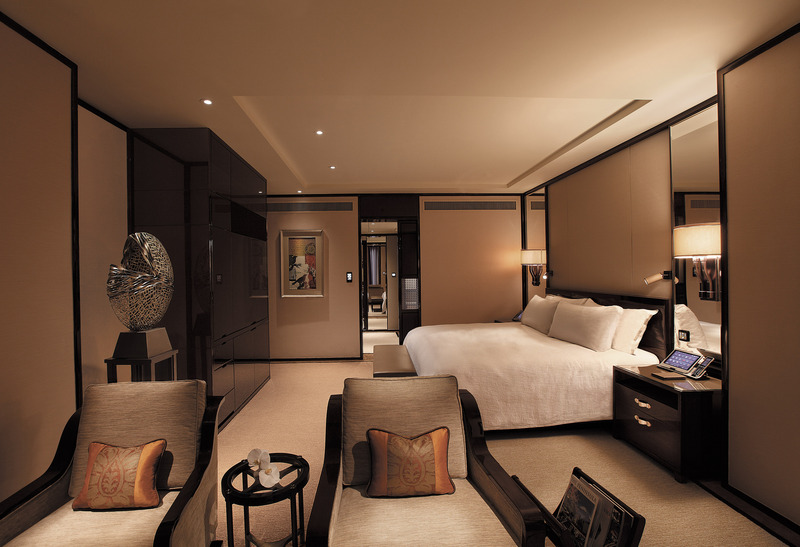 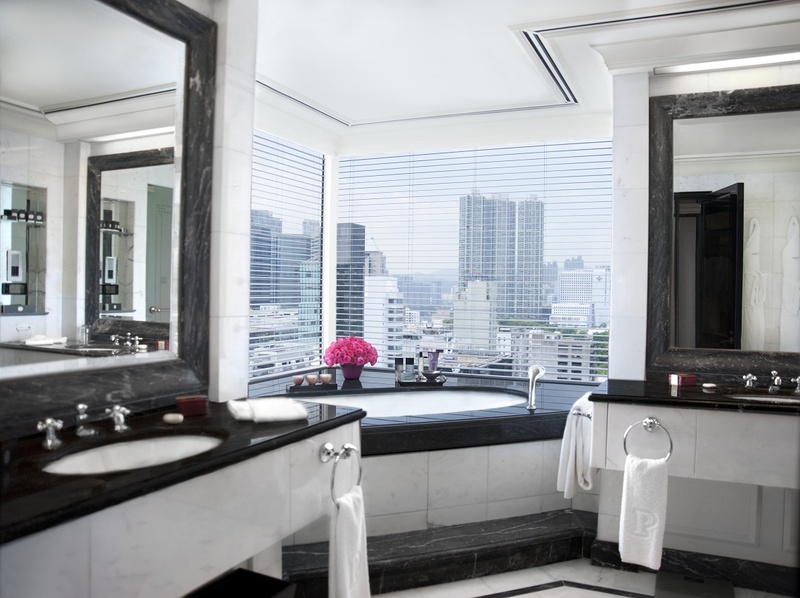 To celebrate her 85th year, up until March, The Peninsula is offering a two night stay in a Deluxe Harbour View Suite at HK$19,800 plus tax for the first night and HK$8,500 plus tax for the second including round trip airport transfers by Rolls Royce, daily breakfast and either a 15 minute helicopter for up to four people, a Peninsula Ceremony Spa Treatment for two or a Gaddi’s Diamond Jubilee Menu for two.